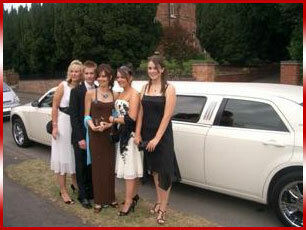 Our gleaming American White Super Stretched, Millennium Limousines stand out from the crowd and when your uniformed chauffeur opens the door for you, you can be assured that your entrance will be in film star style. 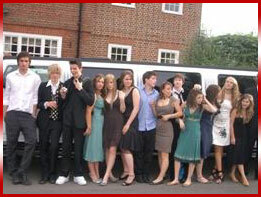 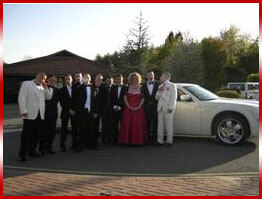 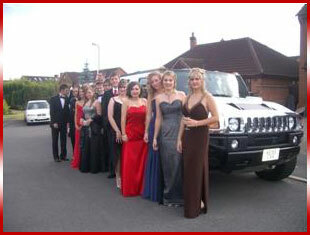 Prom limo hire. 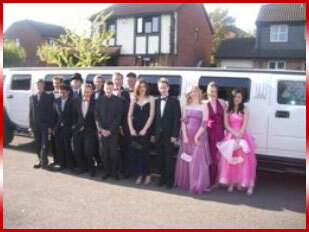 Midlands limos are the main supplier for limos in the midlands for school proms with a choice of over 20 limousines in stock.School proms are special events so you must book your limo well in advance. 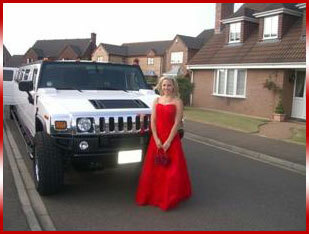 Prom Limo Hire Leicester has all your favarite colours like pink hummer limos, Derby Prom Limo Hire has all the exotic limos like the BMW X5 and Range rover sport Limos, Nottingham prom Limo hire have all the super strtch hummer limos, Birmingham prom limo hire has all the Baby Bentley limos and Rolls Royce Phantom cars.